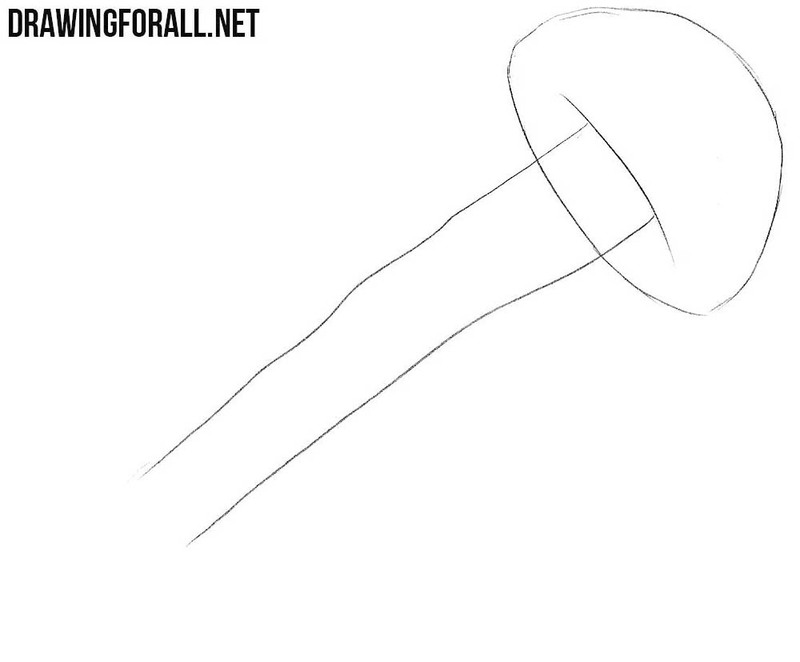 Hello dear artists and welcome to the drawing class about how to draw a jellyfish. This is a strange enough creature that looks like jelly (hence the name). 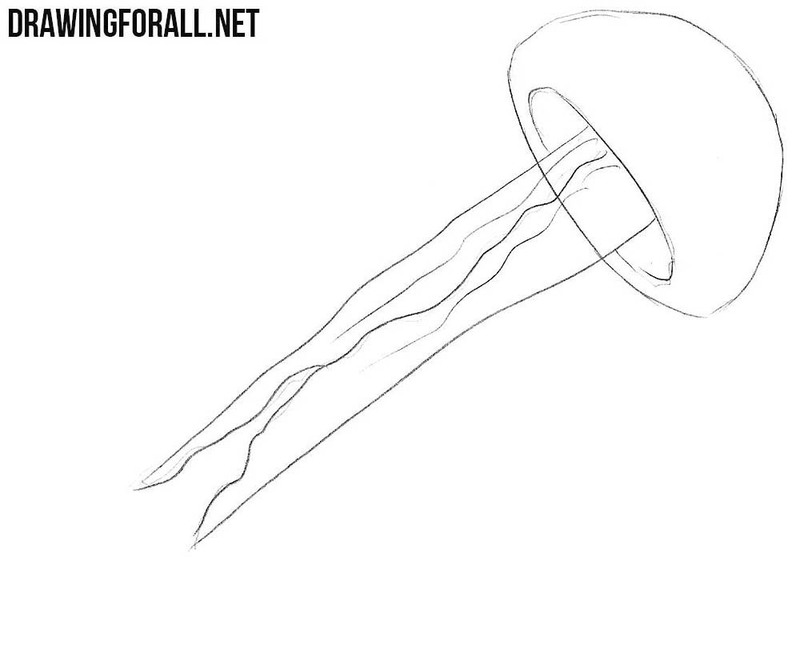 This will be a fairly simple drawing lesson at the end of which we will get a very cool drawing of a jellyfish. 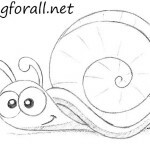 Draw a dome of jellyfish in the form of a ball. 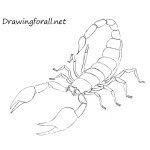 Then draw long tentacles with two lines. 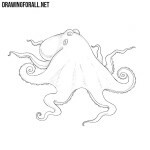 Draw the lower edge of the dome from under which the tentacles emerge. Then draw some more lines to the tentacles themselves. 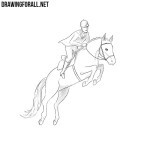 Erase all unnecessary guides and make the lines clear and beautiful. 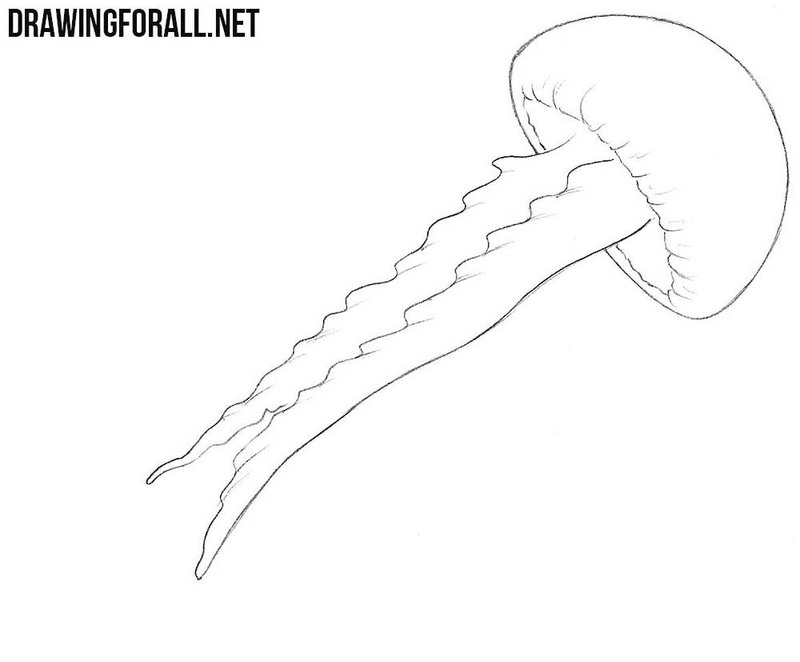 Add folds to make jellyfish more realistic. 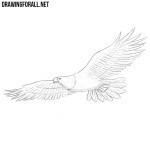 The last step is left in which we will add shadows using the usual hatching. You can also add some glare to the dome area. 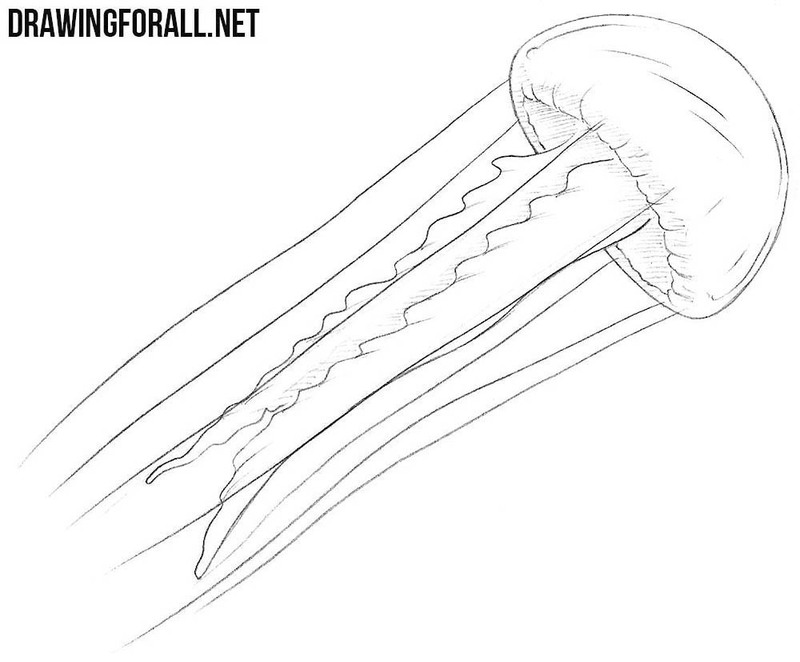 The drawing lesson on how to draw a jellyfish step by step has come to an end. 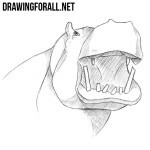 Do not forget that on our site there is a whole section about animals, where you will find a lot of cool drawing lessons.